In what has been perhaps the most shocking and polarizing presidential election in the recent history, Donald Trump was elected president of the United States on Tuesday, Nov. 8. The victory shocked analysts and voters alike, as almost every poll pointed to a clear and concrete Clinton win leading up to the Tuesday election. While the Trump-Pence win raises many questions about the trajectory of policies and the general direction of America, it also begs the question of what exactly Clinton will do next. 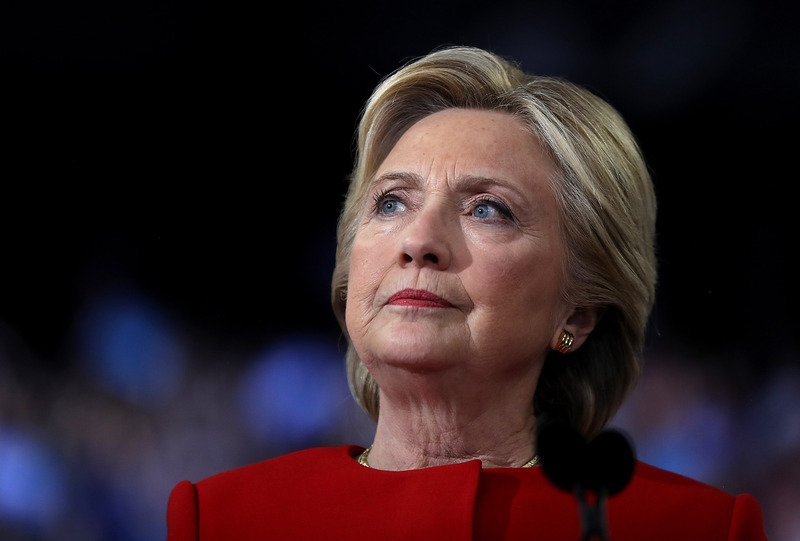 Even though this defeat and concession is understandably a deeply crushing and "painful" moment for Secretary Clinton, as she noted in her concession speech, this isn't the first time the Democratic nominee has moved on from defeat. When Clinton lost the Democratic nomination to President Obama in 2008, the experience was similarly painful – but that didn't stop her from doing what she does best and committing herself to service. Most likely, going forward, Clinton will continue to do important work, among other service endeavors to help the country unify, as she mentioned in her concession speech. As the Wall Street Journal reported, If there's one thing Clinton emphasized in her 2016 campaign, it's that her 30-plus years in public service are among her most important accomplishments in life. This won't stop Clinton from continuing on that path. As CNN reported, Clinton said in her concession speech that she has offered to "work with" Trump in the future for the better of the country. While Clinton didn't note specifics beyond possibly working with Trump while he is in office, her moving speech on Wednesday was a clear reminder that even a loss as painful as this will not stop her from working toward what is best for the country. While Clinton made the pain of the loss clear, she also made a brilliant case for the importance of unifying as a country for the greater good — a theme that has been important to her throughout her entire career, and will continue to be.